Like before, I bought a sealed thing with two PS3 games for 200 yen in TSUTAYA Book Garage. 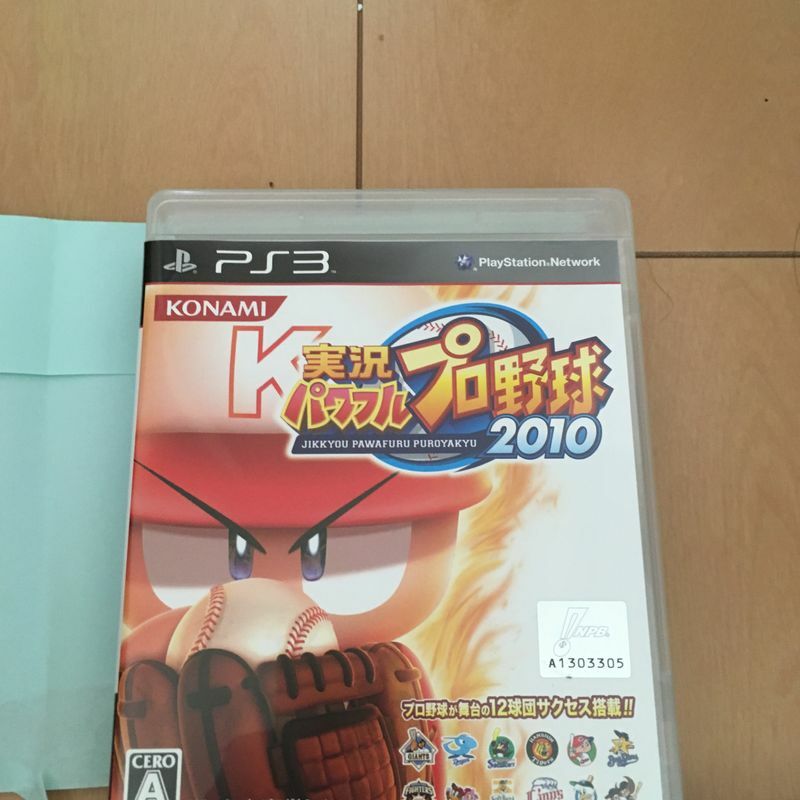 Last time, I got a baseball game and a Yakuza game, so I believe it was a fifty-fifty win for me. Let`s see if luck is with me this time. Aaaaaand another baseball game. I feel like I am visiting the word はずれ again and again with these games. I have seen people play this game on their iphones in the train. I can`t imagine the enjoyment, but I will give it a chance. 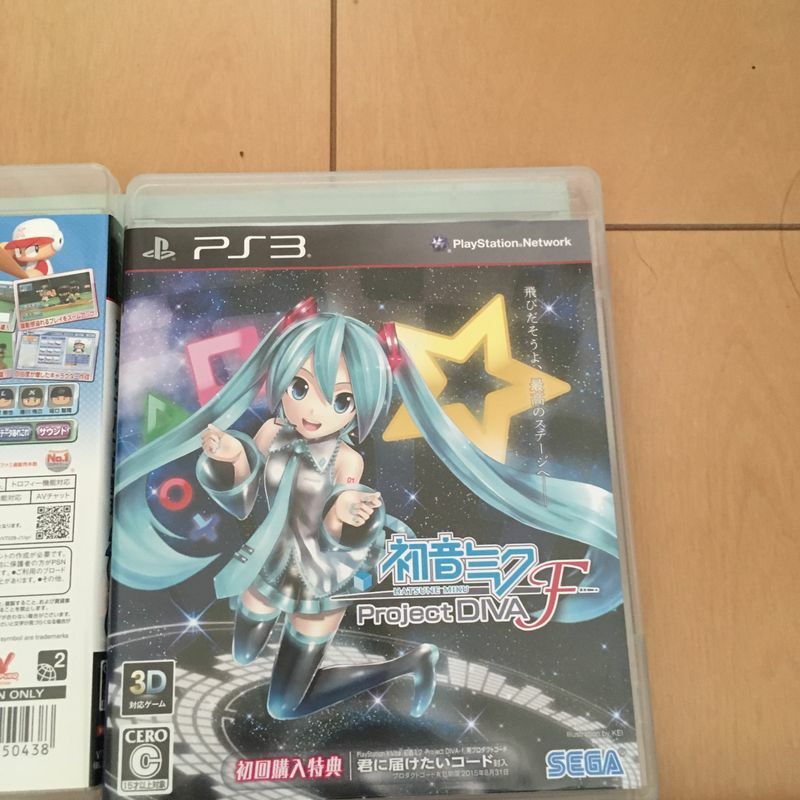 Hatsume Miku game… Oh dear…. I think this game will stay in the box. 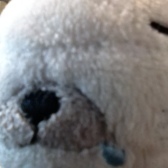 Who knows, maybe I can find someone willing to pay 1000 yen for it. It`s worth at least that much! Ouch! That's bad luck! Still, I guess in Japan you've got to be ready for plenty of baseball / Hatsune Miku rejects, and at 200 yen you might as well give it a go. I'm betting that next time (if there is one) it'll be a copy of "Winning Eleven"!